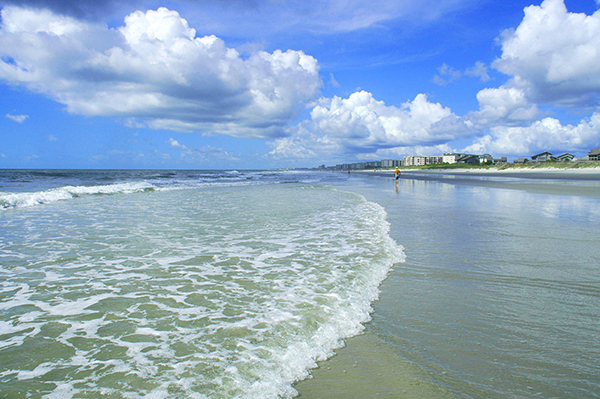 Buy a home in the Myrtle Beach or in the Grand Strand Area Find Your Dream Home! Our goal at United Real Estate Myrtle Beach is to exceed your expectations! Real estate transactions can be complex, but our agents and staff are well versed and will assist you in every stage of the process. At United Real Estate, we utilize the industry’s best technological and resources available to either sell your home, find your new dream home or both. We are committed to professional and courteous service to help you understand and feel at ease throughout the home buying process. Our trained and licensed agents specialize in the Myrtle Beach Grand Strand area real estate market and are prepared to find your dream home and negotiate the best price! Your home will likely be the greatest financial investment you’ll ever make. With the help of a trained real estate agent, it can also be your wisest. Give yourself every opportunity to come out on top by working with a United Real Estate professional.